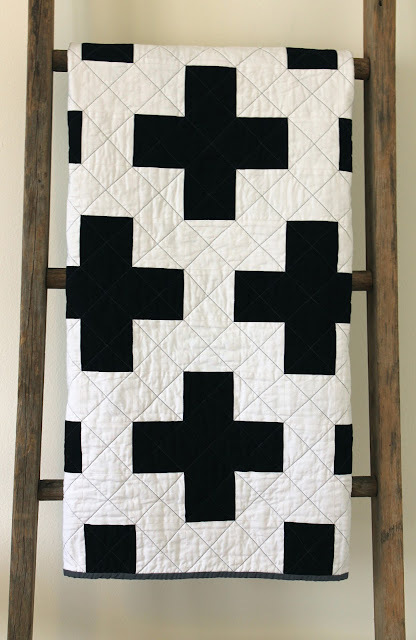 craftyblossom: black and white cross quilt. 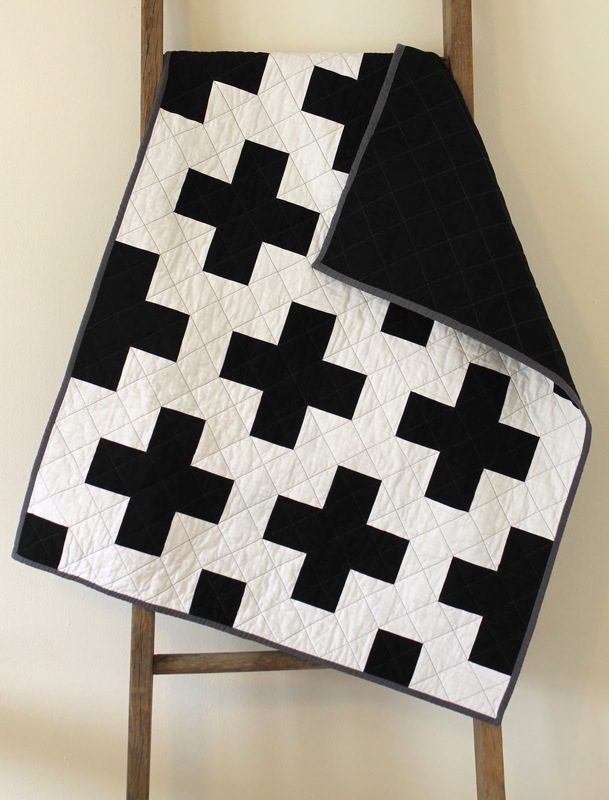 black and white cross quilt. Could alternatively be titled, Mourning Nurse Crawley. Alas, I thought that would be a tad morose title for a baby quilt. Inspired by my Red Cross Quilt. This lil' guy recently departed the bitter-chill of Michigan's winter and is looking forward to living its days in sunny California. awesome awesome. I've always wanted to do a black/white cross quilt! beautiful job on the quilting too. you're amazing!!!!!! I love the alternate title and the dark thread for the quilting! Very striking! I just love it. The black doesn't make it seem so medical. I LOVE this!!!! The quilting is perfect! How striking! So simple, yet it really makes a statement :-) Great job! Congrats on yet another amazing quilt! Wow! This looks so awesome! Striking! Wow! 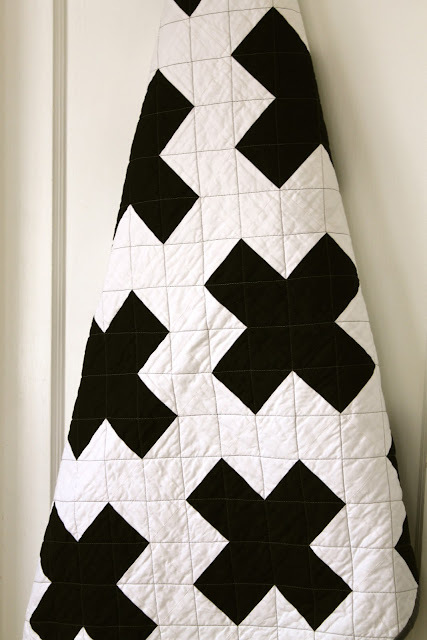 I love a black and white quilt. Beautifully done! Love the drama of this. Wonderful. I agree that the black thread makes it particularly special. So striking! I love it. What size are your quilts? Love it! Have never seen a black and white cross quilt! Your brave choice is beautiful! Um, I think you and I have very similar tastes. I have a the exact same quilt in my Etsy shop!! Quilting is different though. Don't you just love graphic prints?! The high contrast and proportions of this are just perfect. Nice work! I love this design! A friend pinned this and I just had to comment and pin it myself. Nice work! Love this! 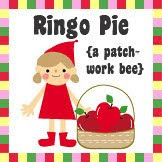 Do you have a pattern?? I had seen this quilt on pinterest, and was wondering do you sell quilts. This quilt is beautiful and would love to know! Thanks! It looks simple and rich.simple colors and simple design can also make thing attractive.